Viewing lower conversion rates is definitely not a pleasant thing to watch. After all, who doesn’t wish to turn their abandoning visitors into customers? Well, everyone does! Simply go for the reliable solution – WordPress CRO Plugins. 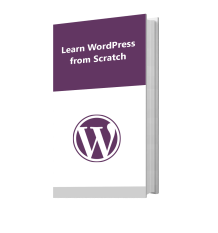 Even though WordPress is one of the best content management platforms so far, hosting your website there will do you no good if your website will not offer you one thing—conversion. What benefit will a flowery website offer you when people don’t do what you expect and request them to do? If there is no conversion, then your site will remain one among the millions of deficient flowery decorations populating the Internet. So, how can you make your site achieve your desired conversion rates? To answer this question is WordPress CRO (Conversion Rate Optimization) plugins.Here at TemplateToaster WordPress website builder is the list of leading WordPress CRO plugins that can benefit your conversion rates. It allows you to make and utilize various forms on your blogs to get necessary information from them. You enjoy numerous templates for gathering critical information about your online visitors. It blends perfectly with most of the email marketing suppliers such as Campaign Monitor and Constant Contact. You can create numerous chances for converting online users into customers using forms and sidebars. The user makes an offer such as a checklist, videos, or other downloadable documents. 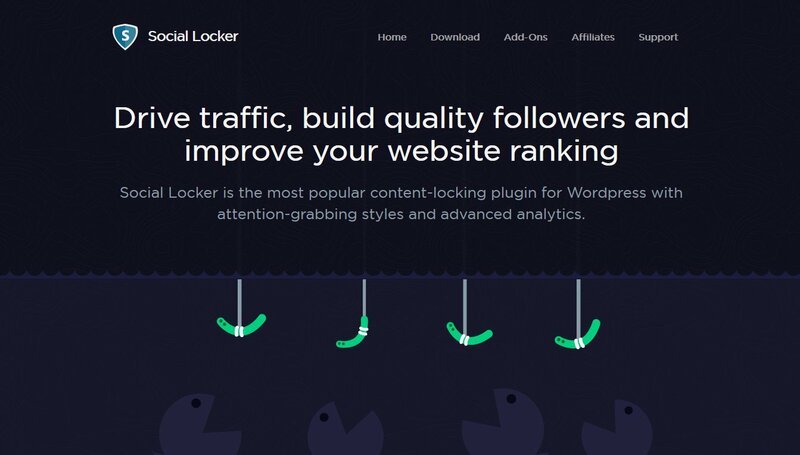 To allow the reader unlock the content, the site owner “pays” them using “likes” or “tweets”. Eventually, the plugin sends the user social signals in exchange for mystery content. You cannot talk about having successful CRO efforts without testing them. To do this, you can use simple page tester to split-test the campaign. You do the testing by going to the edit screen of the page that needs testing and clicking on the Setup Split Test. From there, you will need to create your variation and begin the test. To enjoy the full potential of this app, you will need to cough some good cash with the premium version starting from $59 since it offers you better details in your analysis such as the conversion statistics you intend to monitor. However, the developer offers users a trial version before they can elect to buy the plugin or not. 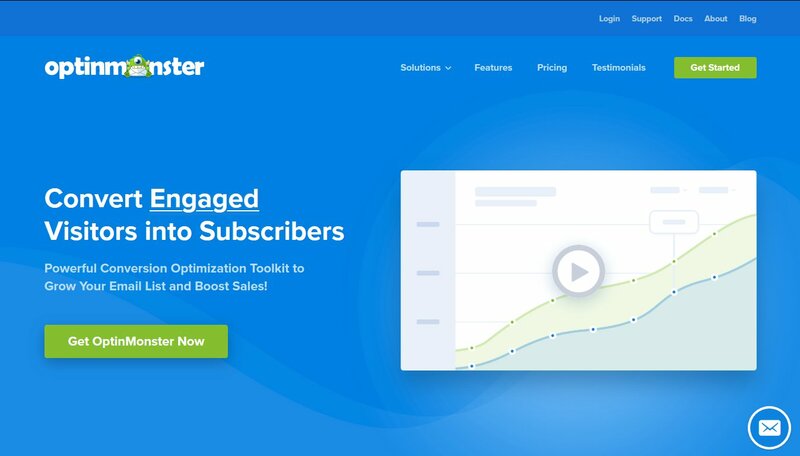 Add new subscribers to your website’s user list. Subscribe new users to your mailing list automatically. Use templates to create forms. Put subscription forms in any part of your WordPress site. The precious insight that will enable you to comprehend your customers’ behavior along the sales funnel as a way of enhancing growth and income. The ease of responding to your visitors in real-time. Stem the buying cart abandonment. Track your customers and prospects across all platforms, including mobile ones. Which CRO WordPress Plugins you are using ? With all these facts at your fingertips, failing in your future CRO efforts would one of the worst decisions you have ever made in your lead and sales generation endeavors. You now know which tool can do what to help you get the best returns on your investments. 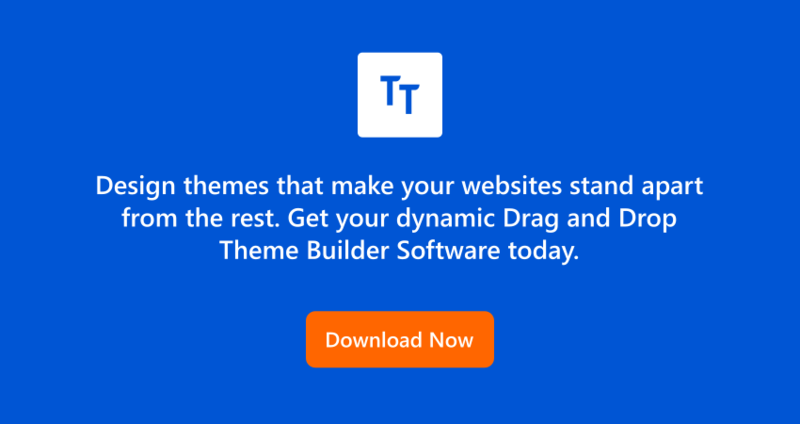 Alongside these tools, you can also get the best, our TemplateToaster website Builder or web design software for designing themes and templates for CMSs such as WordPress, Joomla, Drupal, and Magento themes. With the software, you can enjoy an advanced group of built-in Slide Show Options to design and add breathtaking slideshow effects to your websites and hundreds of logos, textures, and graphics in our TemplateToaster Library. Moreover, our software is so easy to use that even rookies handle it like pros. The ball is now in your court to take your CRO efforts to the next level of efficiency and productivity. Betty Moore is a content writer and a career specialist for college students. Her hobby is tutoring, you can even take a look at her tuition rates if you are interested. She is a content marketer, sharing experience in writing, education, and self-development in her publications. Connect with her on Facebook or Twitter.